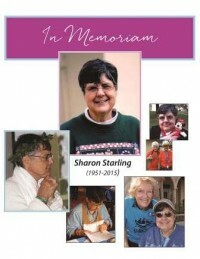 After 28 years, Sharon has retired! Catch up with what’s new in Community! Download our newsletter. 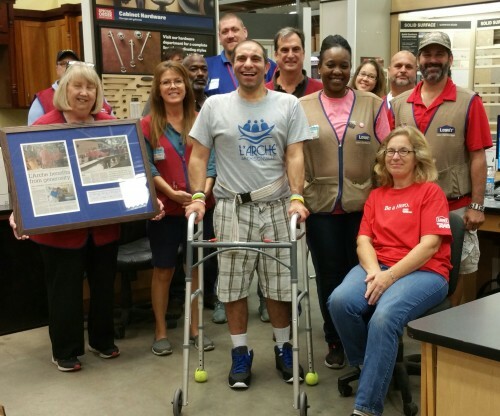 L’Arche Jacksonville, and core member Dino, presents Lowe’s with a thank you gift for building our new deck! Many pictured here helped build the deck which Dino supervised…of course!